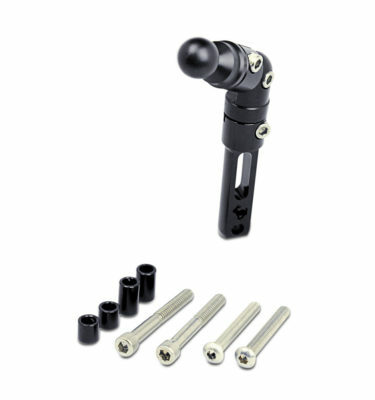 FORK TUBE MOUNT – Mount to your Kawasaki by using the screws on the center of the handlebars. 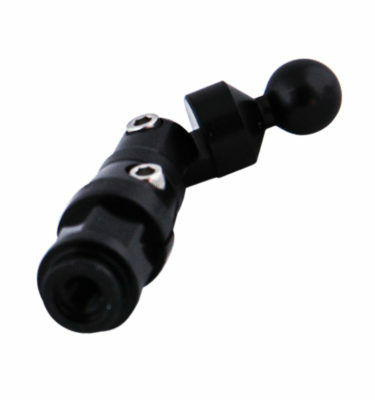 MOUNT CAN FIT – Kawasaki Concourse 14 Motorcycles. 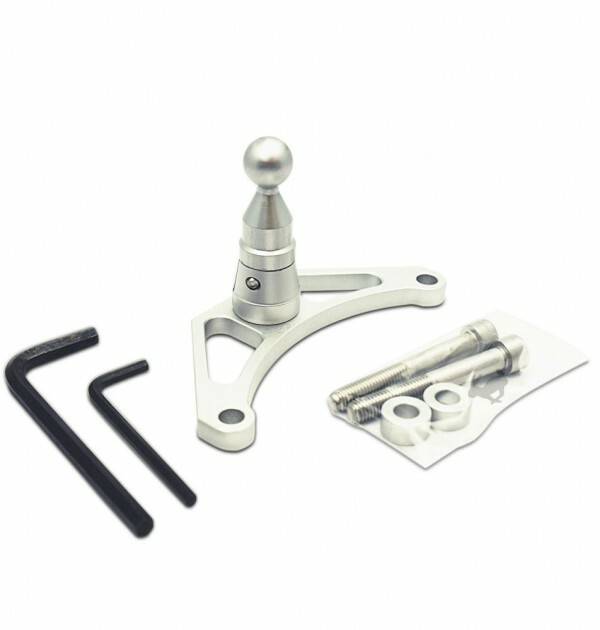 THE TECHMOUNT SYSTEM – Each mounting system is crafted in the USA, through our patented process using high quality aircraft grade aluminum making your mounting system more lightweight, much better looking, and most importantly more durable. 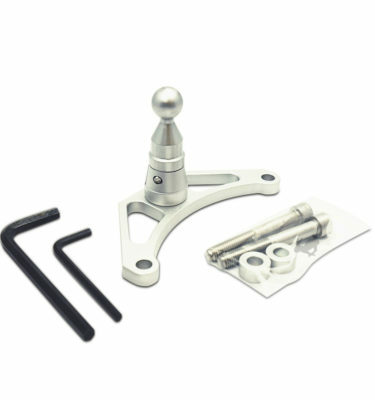 All accessories are interchangeable on all our mounts.